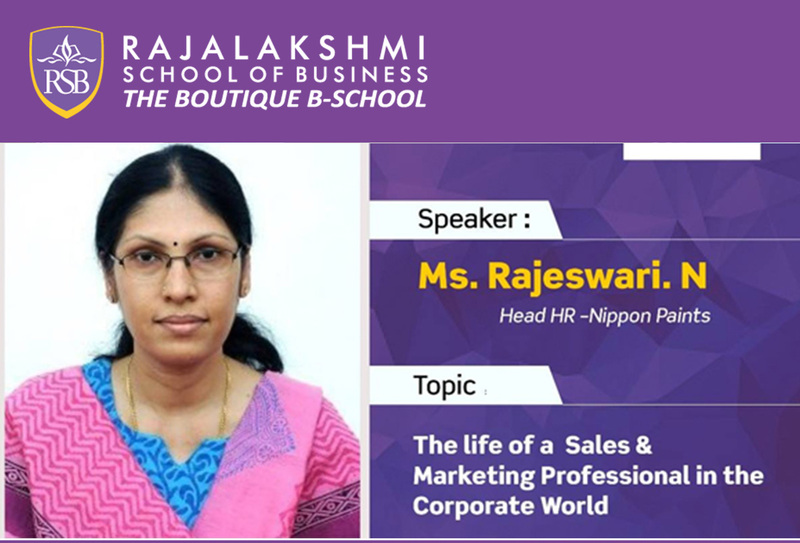 Topic : “The life of a Sales & Marketing Professional in the Corporate World”. Date & Time : 28th Nov ’18 (Wed) 11.00 -12.45 pm noon. Participants : PGDM 1st & 2nd Year Students & REC MBA students.